As a junior international athlete Jade knew the discipline that went with achieving your goals. At 15 Jade had the whole world at her feet. She was a gifted athlete competing and winning medals internationally with the WA State Little Athletic Team. During this time she won many awards including the State Doug Hancy Award at 14, Athlete of the Year and Junior Sportswoman of the Year to name just a few. Today her records still remain unbeaten in the athletic books. As a young person, Jade knew what success was about and just how to get it. Going to a rave party at 16 changed her destiny. Despite being a gifted young athlete Jade had the attitude that she was above drug addiction and wanted to experience a rave party. It was here she succumbed to the lure of drugs, which led to heroin addiction and a volatile relationship. During this time a destructive lifestyle, negative attitudes and an extremely low self esteem were formed. Some people said it was a stage, others said she would be a drug addict for the rest of her life and some simply blamed those around her. Her life was going no where and FAST. Jade Lewis had every reason to stay trapped in her past and accept this as "her lot in life". Many people told her she "was hopeless" and that "she would never amount to anything". After being arrested for drug related charges she knew she had to do something to change her life. 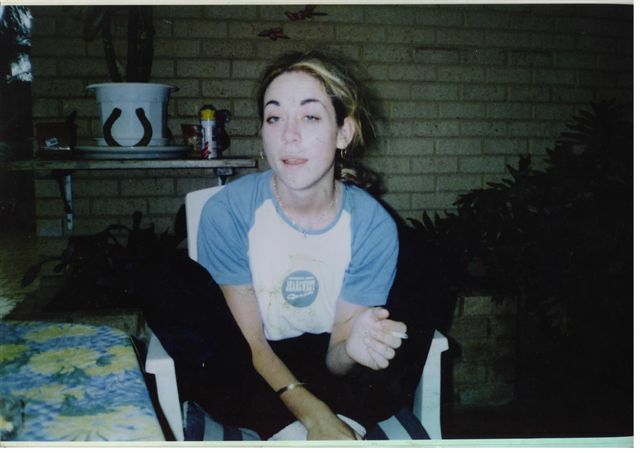 She then entered and graduated the Teen Challenge WA program in 1999. Jade emerged with a new direction, a new confidence and a new way of living - SUCCESSFULLY. Jade says "I didn't want to be a victim anymore"
Since Jade made this decision she has turned her life around completely. Jade is now married to Tristan and they have beautiful daughters, Annaleigh, Elyssa and a boy Noah. Jade is far from being in jail, dead or addicted! 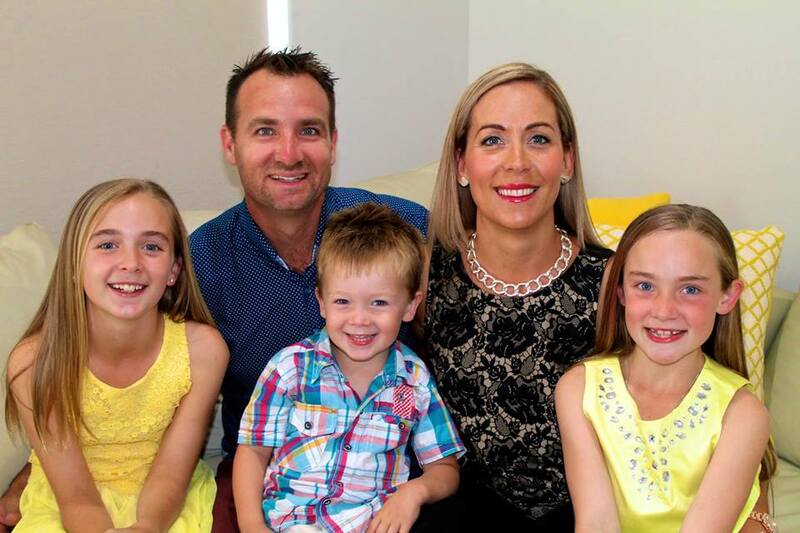 In fact, Jade Lewis, along with her husband Tristan, has since dedicated her life helping people of all ages, walks of life and professions to make changes to their own lives. 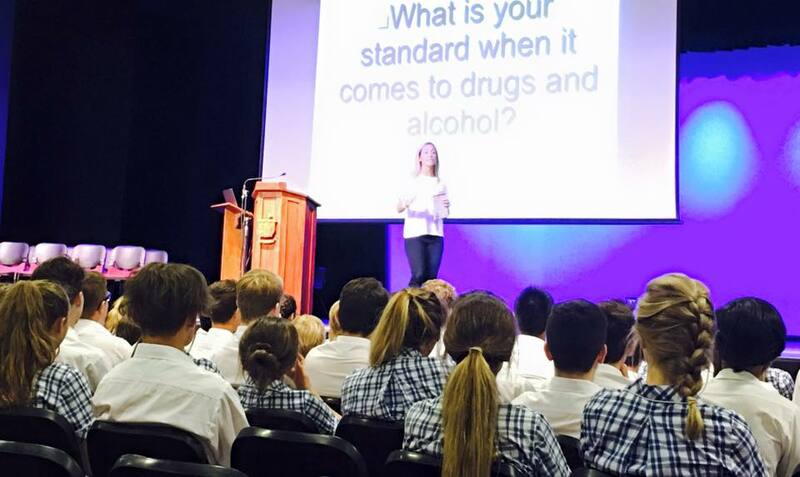 Through her seminars and presentations she has motivated multiple thousands of school students around Australia, educated parents, inspired business groups and successful leaders with her incredible story and positive attitude to live a life of freedom and success. She has authored two books which are in over 600 Australian schools; "Golden Haze, Jade's Story" and "Under YOUR Influence". She also has an audio series, "Your Past Does Not Have to Predict your Future". This not-for-profit public benevolent institution Jade Lewis and Friends Inc is committed to working with broken, hurting and marginalised women in our community who need help and support to rebuild and restore their lives. The Yellow Ribbon Project for Second Chances includes a number of programs designed to help build safer communities and stronger families.